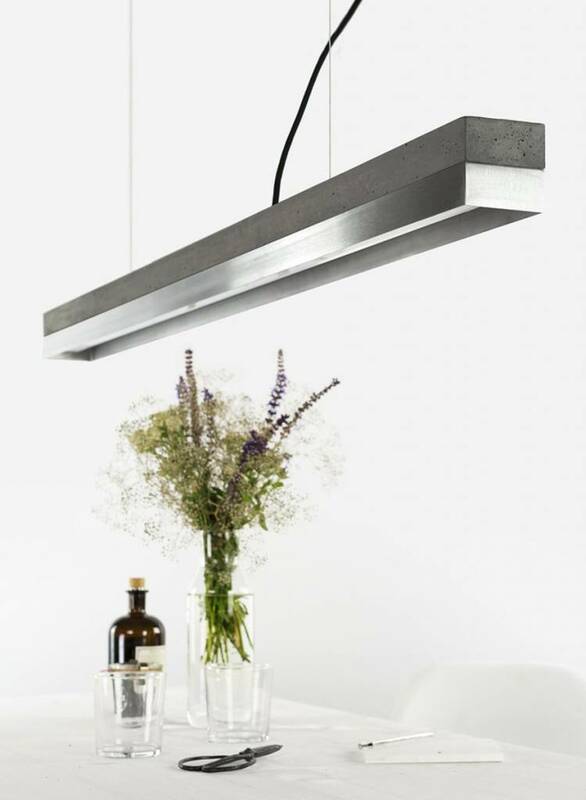 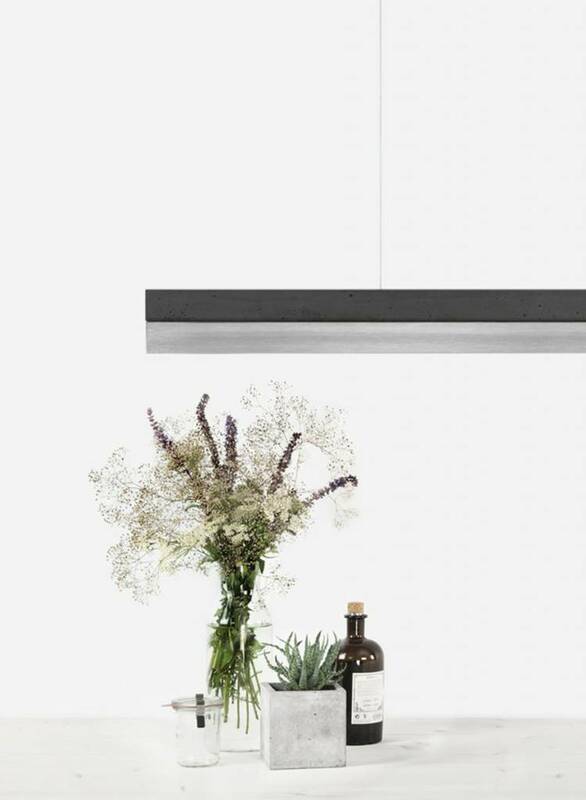 The linear Gantlight concrete lamp [C1] combines modern materials with rough concrete into a timeless and elegant designer pendant lamp. 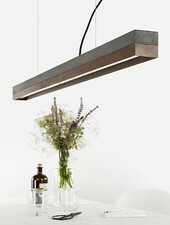 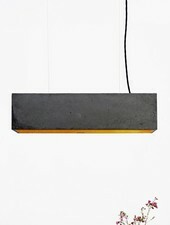 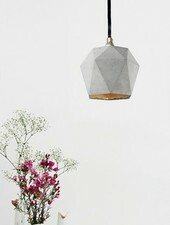 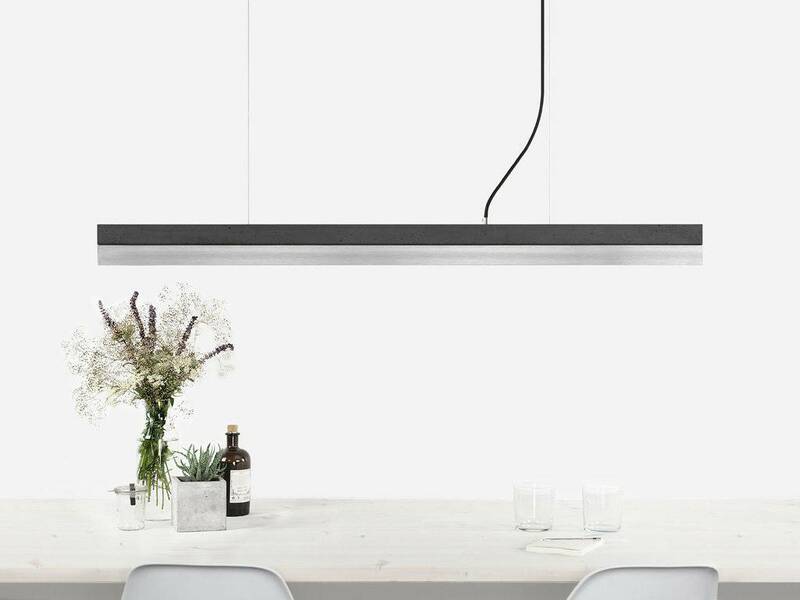 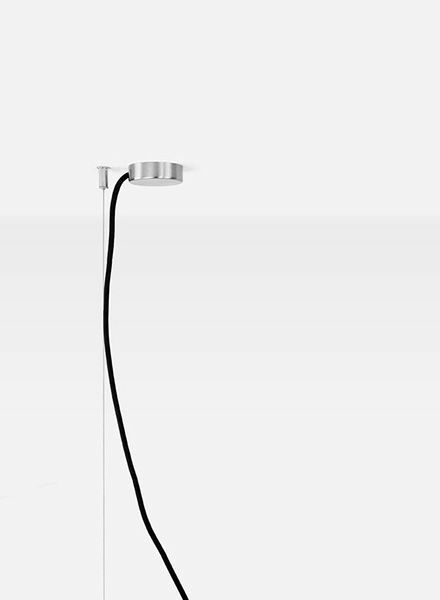 The base of the lamp is optionally made of dark concrete, light grey concrete or oak. 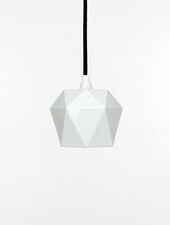 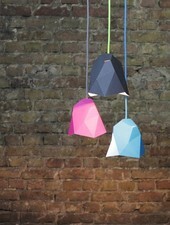 The lampshade can be freely combined in 7 additional materials. 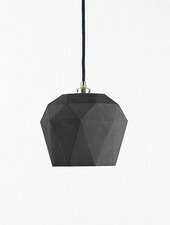 Klick here for further options!